Did you know DNA influences what and how much you eat, and how likely you are to lose weight? There are two months left until your sister’s wedding. You’ve been meaning to lose the last of your baby weight, but with a demanding toddler and the need to go back to work, you’ve barely had time to watch what you eat, let alone get to the gym. You try the ‘raw vegetable diet’ highly recommended by your best friend. 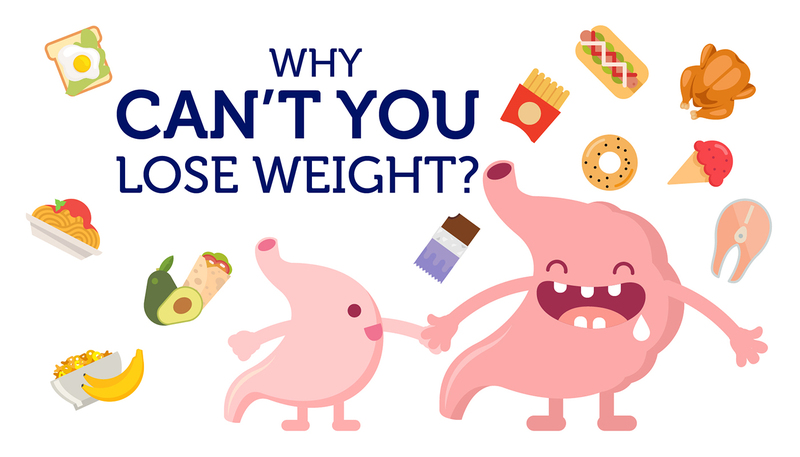 Even though, you followed the diet to a T, you’ve only lost one measly pound. Has this ever happened to you? Or have you highly recommended a diet that worked for you, only to find out it had no effect on your friend or your co-worker? According to a new field of research known as nutrigenetics, one explanation to this conundrum is in your genes. Nutrigenetics is the study of how genetic changes influence the way food is processed, how nutrients are absorbed, and what it means to our overall health and wellness. Incredible advances in DNA sequencing technologies have allowed this field of research to grow very quickly. 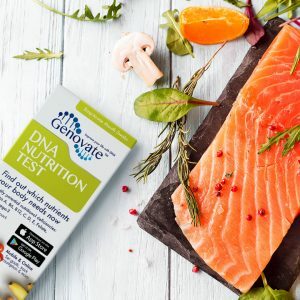 It’s now possible to have your DNA analyzed to identify DNA changes that influence your food intake, metabolism, and body weight. Then use this information to optimize your diet and weight-loss plans to match your unique genetic profile. 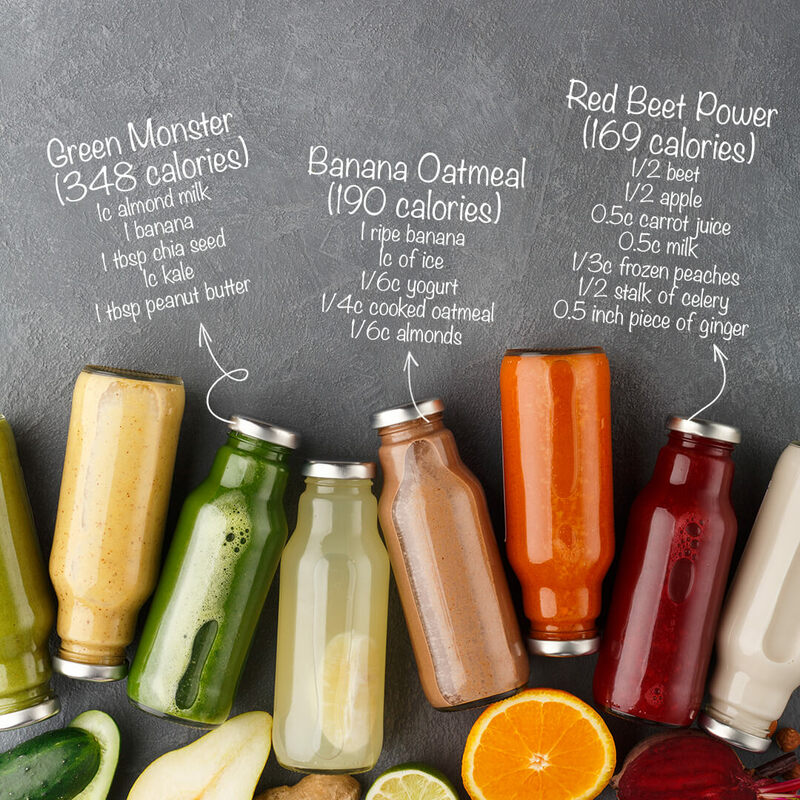 Is it time for a smoothie cleanse? Studies have linked genetic variants to the breakdown of foods like carbohydrates and fat, food intolerances, and even eating behaviour. There is the FTO gene, commonly known as the ‘hunger’ gene, which controls our desire for food and our choice of food. Genetic variants of the FTO gene are linked to elevated BMI, obesity, and a variety of eating behaviours. And there is the ADIPOQ gene that encodes a regulator of glucose levels and fat breakdown. Carriers of one genetic variant of ADIPOQ can decrease their risk of obesity by simply reducing their total calorie intake. These are just a few examples of the many different genetic variants that influence diet, food reactions and eating behaviour. Obesity is a public health crisis in the western world. Studies show that genetics can account for 25-70% of a person’s predisposition to obesity. Nutrigenetics offers one solution to this epidemic, because simple dietary changes based on genetics can make a huge difference. 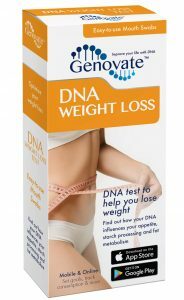 If you want to lose weight, nutrigenetics allows for an optimized diet plan to fit your specific genes. A much better option than a generic diet plan that only works for some! 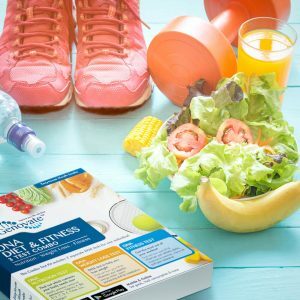 Or if you just want to maintain a healthy lifestyle, nutrigenetics can help you maintain your optimal weight, improve your energy levels, and reduce your risk of disease, simply based on your genetics. In a world where time is of the essence, would you choose to jump at the chance, and order a genetically optimized meal made just for you? 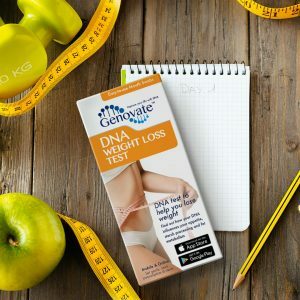 Find out how you can tailor your weight loss journey to match your DNA with the DNA Weight Loss Test. Previous articleDid you know DNA can affect your blood pressure and endurance? Next articleDid you know there is a “sprinter” gene?